It sounds like this will be a small upload since spring stuff is coming at the beginning of February. 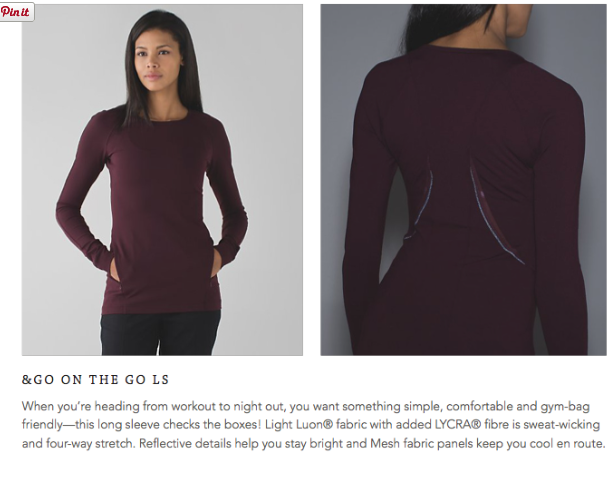 The back of this is very cute, I just wish the front of this was a little longer. 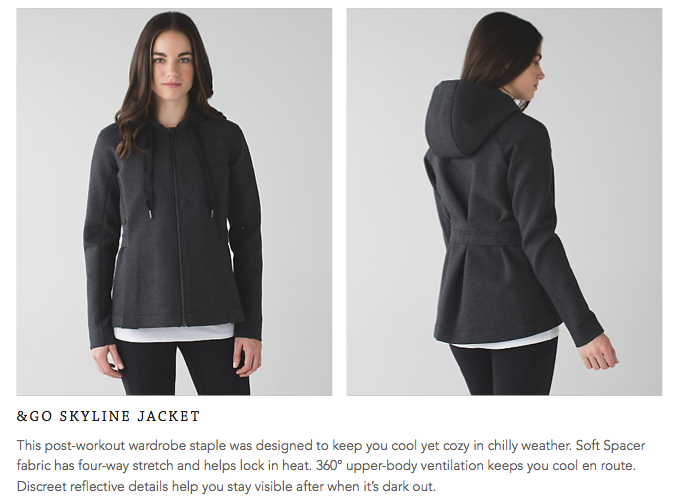 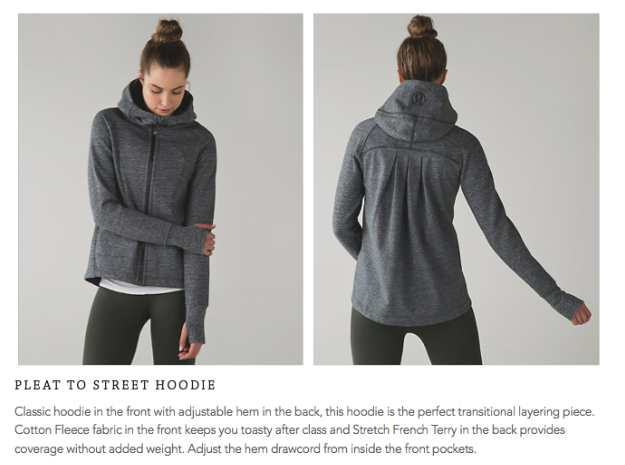 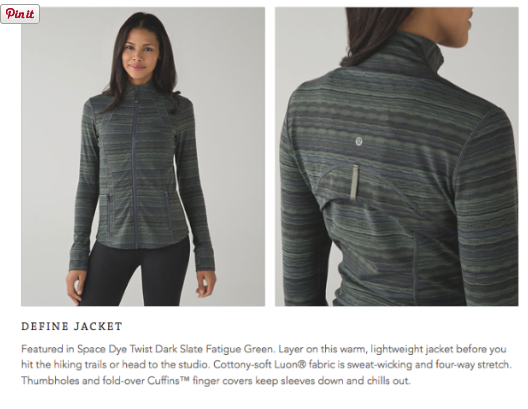 This doesn't even look like a Define Jacket on the model.